Bouchard Père & Fils’ iconic, proprietary vineyard, Vigne de L’Enfant Jésus, in the heart of Beaune Grèves. Photo courtesy of Bouchard Père & Fils. 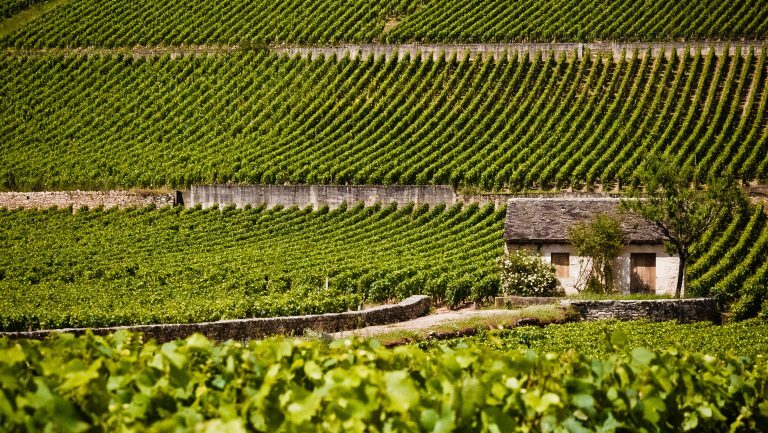 Burgundy insiders have long recognized Bouchard Père & Fils for its devotion to exceptional winemaking. Founded in 1731 in the city of Beaune by Michel Bouchard, it’s one of Burgundy’s oldest wine-merchant houses, and over the course of nearly three centuries, it has also become one of the Côte d’Or’s largest landowners, with 130 hectares of vineyard holdings in the heart of the region, most of whose wines are Grand and Premier Crus. Bouchard Père & Fils offers a diverse collection of terroir-driven wines spanning a range of styles, levels, and price points. Each one—from the Villages to the Grand Cru level—is cultivated with passion and precision by the winemaker and cellar master Frédéric Weber and his staff. 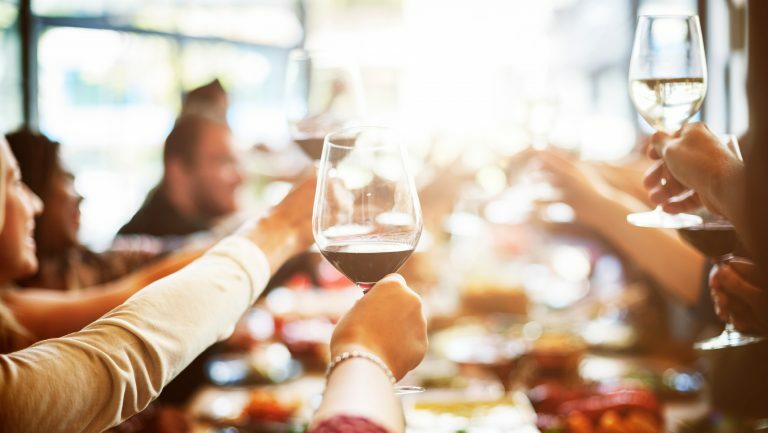 High quality and great value are the hallmarks of Bouchard Père & Fils wines, and these are two of the attributes driving the iconic producer’s growth in the U.S. The standards of quality of Bouchard Père & Fils were intensified in 1995 when the domaine was purchased by Joseph Henriot of Champagne Henriot, a family-owned Champagne house founded in 1808. Philippe Prost, the technical director of Bouchard Père & Fils, says that under Henriot’s ownership, a new emphasis was placed on quality at Bouchard Père & Fils. This changing of the guard later led to increased vineyard holdings in the Côte d’Or and a $17 million investment in a state-of-the-art underground winery, which opened in 2005. Henriot’s efforts reestablished Bouchard as a top Burgundy house with a quality standard among the highest in the region. Bouchard Père & Fils is one of the oldest—yet one of the smaller—négociants among the major Burgundy houses. Because of this unique combination, the domaine has gained a deep knowledge and understanding of its growers’ terroirs throughout the years, which has enabled it to control quality and ensure consistency, regardless of vintage. Bouchard Père & Fils’ négociant wine grapes, says Weber, are grown and vinified with the same care, in the same equipment, and by the same team as the wines from the domaine’s own historic vineyards. 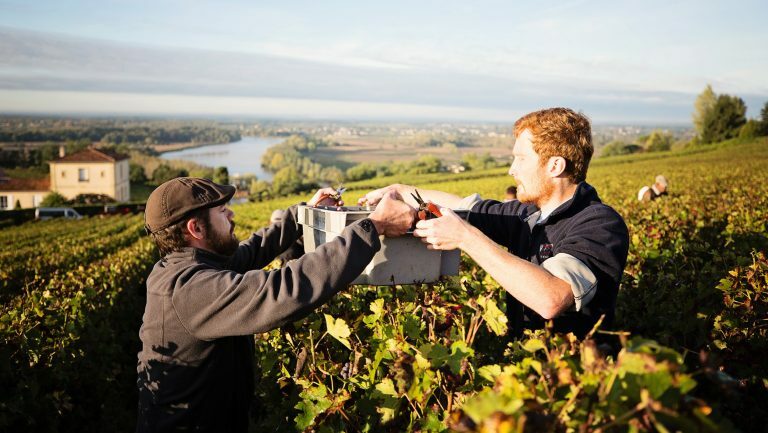 While Bouchard Père & Fils is a négociant, the domaine functions as a winegrower first. Its understanding of Burgundy terroir, viticulture, and winemaking is built into its heritage. 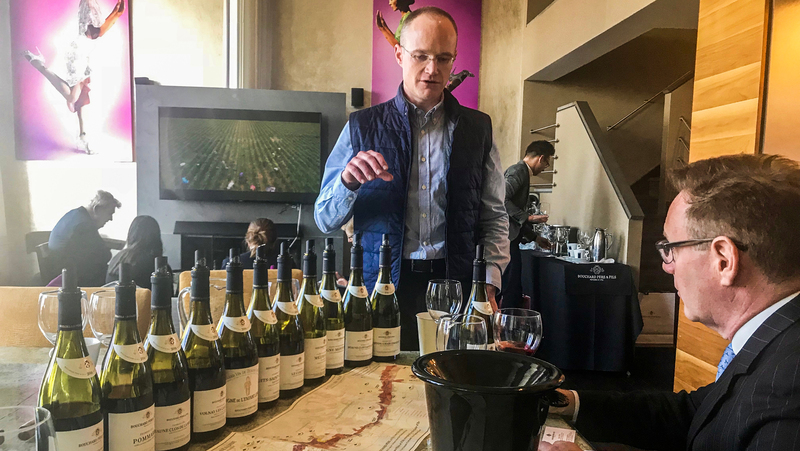 Bouchard Père & Fils possesses 30 classified Grand Crus and 183 classified Premier Crus, including 92 prestige wines—12 Grand Crus, 74 Premier Crus, 2 Monopoles, and 4 Exclusivities—in renowned appellations, such as Montrachet, Corton-Charlemagne, Beaune Grèves Vigne de l’Enfant Jésus, Volnay Les Caillerets, and Meursault-Perrières. Bouchard Père & Fils’ winegrowers and winemakers have been engaging in organic and sustainable practices since 2000. “The most important [responsibility],” says Weber, “is to protect nature and permit the next generation to find a beautiful vineyard for the future.” It’s the people who have worked—and continue to work—in the vineyards and cellars generation after generation, he says, who have the most influence in the making of these wines. Weber oversees a team of 35 employees who manage 450 subparcels and produce 3 million bottles annually. During the harvest, the team expands to include approximately 200 seasonal pickers and 60 cellar workers. Weber combines new technologies with traditional, sustainable practices to produce a diverse collection of 150 red and white wines. 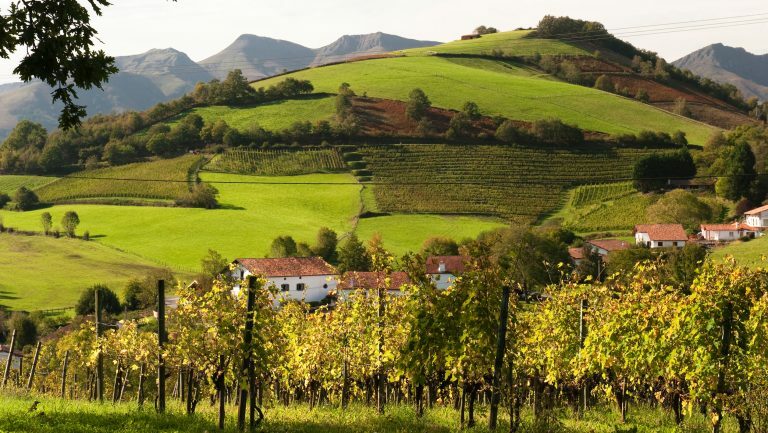 The work in the vineyards and the cellar is tailored to the specificities of each terroir. The fruit is meticulously harvested and then carefully sorted by hand. There are 280 vinification vats. “We taste every vat,” says Weber. 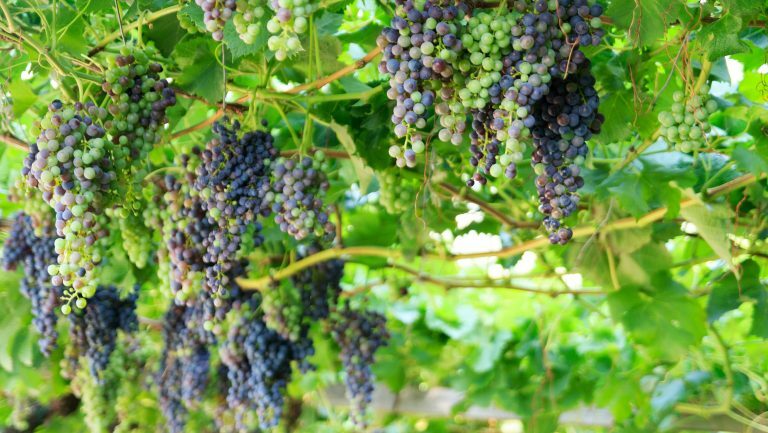 Vinification is customized to the style of each terroir. Bouchard Père & Fils’ core expertise may be in crafting prestige wines, but all the wines are cultivated with uncompromising care. The U.S. has become one of Bouchard Père & Fils’ main export markets; it grew 12 percent in 2016. 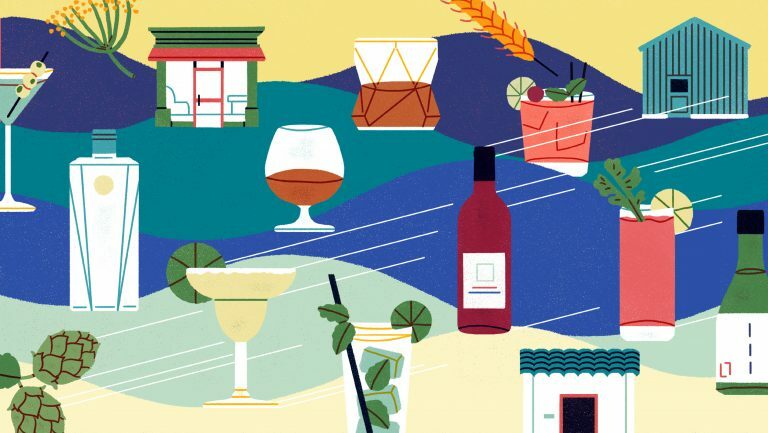 Throughout the last several years, the wines have been gaining traction among stateside retailers and restaurateurs. While offerings from Burgundy can often be expensive, Bouchard Père & Fils provides approachable wines in every price bracket. Some, like the Beaune du Château Premier Cru, help bridge the quality level from the Villages to the Premier Crus. A proprietary and unique blend of 17 Premier Cru Villages for the red, Beaune du Château has been produced since 1907 and offers outstanding value for a Premier Cru wine. “This is a vintage that should not be underestimated,” says Weber, adding that the reds are expressive, with great definition, and the whites are fresh, citrusy, and generous on the palate. Before the harvest, though, he wasn’t entirely certain how things would turn out. “It was a difficult season,” he explains. “There was a big frost at the end of April that destroyed 50 to 60 percent of the crop, and the spring was rainy … but the climate changed at the end of June, saving the crop.” Overall, he says, the 2016 vintage is showing excellent acidity, good concentration, a purity of fruit aromas and flavors, and the terroir is very well defined, which Weber suggests may make the 2016 vintage even more interesting than the 2015. The wines will be available in the U.S. market in May. Frederic Weber. Photo courtesy of Bouchard Père et Fils. For more information about Bouchard Père & Fils or the 2016 vintage, visit the Bouchard Père & Fils website.